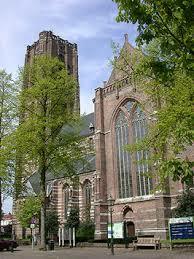 In the magnificent basilica of Oirschot a delightful performance of St. Matthew Passion will take place. On Wednesday before Easter, Kempenkoor will sing J.S. Bach’s masterpiece for the 15th time! This St. Matthew Passion ranks among the most appreciated performances in the south of the Netherlands and therefore belongs in the Easter agenda of many frequent visitors. Including: beverage during intermission and programme. Prices are excluding € 1,- service charge per ticket and additional payment charges when not using iDeal. You can also buy tickets at the counter of TIP Oirschot (Tourist Information Point), Markt 1, 5688 AJ Oirschot. Pin payment only. After ordering and payment you will receive your e-tickets via email. On the evening of the concert, tickets can also be obtained at the church (if available). 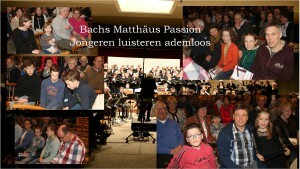 Foundation Matthäus Passion Oirschot-De Kempen takes great care in creating, assembling and distributing the information on this website, but cannot in any way guarantee the accuracy or completeness of the information. The foundation does not accept any responsibility and disclaims all liability for any damages arising from the use or incompleteness of the information provided on this website in any manner. On Monday 15 April 2019 you can attend the dress rehearsal of Kempenkoor and Concerto Barocco. In addition to all choir pieces from St. Matthew Passion, also some wonderful arias are on the programme. 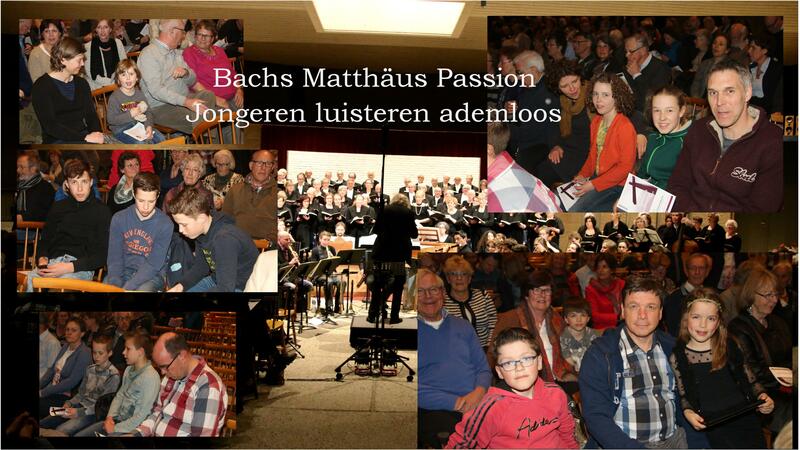 Every year Kempenkoor visits a different town to introduce more people to St. Matthew Passion. An abbreviated version of St. Matthew Passion is performed, which includes all choir pieces and some arias. This concept is unique in the Netherlands. Many visitors are so captivated that they want to attend the full performance in Oirschot later. What will happen that evening? You will witness the dress rehearsal of the choir and the orchestra (totalling 130 musicians). They will be rehearsing all chorals and choir pieces. You will also hear any instructions of the conductor (in Dutch). The integral performance will take place in Oirschot two days later. Tonight the well-known story of the betrayal and death of Jesus will be narrated (in Dutch). In the integral performance this story will be sung by the evangelist. Soloists will sing a few arias. Musicians will give some explanations about their instruments (in Dutch). These are actual baroque instruments from the days of Bach or faithful copies. The evening has a relaxed atmosphere. We warmly welcome children to attend the concert. The evening has been shortened to create a music performance that will appeal to the entire family. “They did not know that classical music could be such fun and beautiful”, according to an enthusiastic grandfather. The Highlights of St. Matthew Passionis a success among children. Are you interested to attend this special programme? Admission to Highlights of St. Matthew Passion is € 14,00 (excluding €1,00 service cost). Young people under 16 years escorted by an adult pay € 4,00 (excluding €1,00 service cost). We are proud that several important citizens of Veldhoven have agreed to lend their name to this concert. They are pleased with this upcoming unique event and help us to promote it.